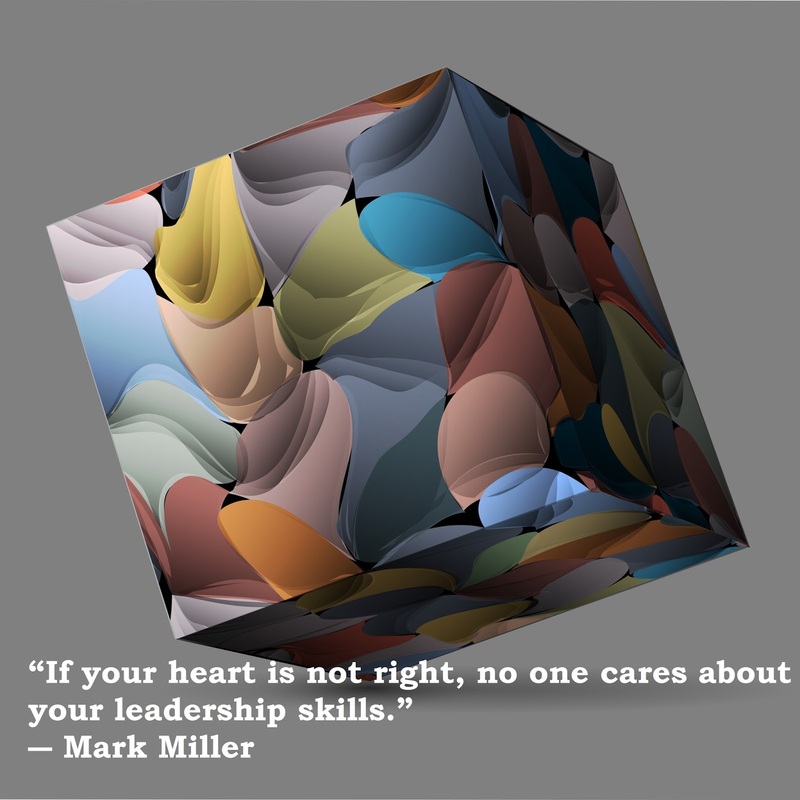 WE CAN LEADERSHIP INSTITUTE: The heart of a Leader - A series. The heart of a Leader - A series. As I was studying the stories of the kings of Israel, I was struck by a common thread - the heart of the king towards God determined how they led. The successes and failures during their kinship came from the state of their heart and attitude to the things of God. I realized that lessons from these leaders must start with their heart. How did the state of their heart towards God shaped the decisions they made, the laws they put in place, how they treated the people and so on. A leader that has the fear of God in his heart, would most times than not consider things from God's perspective in all areas of their life. We are starting a new series about the kings of Israel, 'The heart of a leader'. We want to learn about the state of their heart and it's contribution to their success or failure. As a God-centered leader, I would encourage you to self assess how your leadership reflects the state of your heart towards God.